To date, treatment programs alone have been unable to solve the opioid abuse crisis in Massachusetts. In response, communities are increasingly looking for upstream prevention programs that aim to reduce opioid abuse by addressing the root causes of addiction. EDC’s Massachusetts Technical Assistance Partnership for Prevention (MassTAPP) is a key partner in this effort. As a technical assistance network serving substance abuse prevention programs across the state, MassTAPP matches expert technical assistance providers who are well-versed in SAMHSA’s Strategic Prevention Framework process with communities in need. The result is a collaborative partnership among prevention practitioners, community partners, the state’s Bureau of Substance Abuse Services, and MassTAPP staff—all working toward improvements in public health. In 2015, the MassTAPP team presented recommendations and insights from the field to the Governor’s Working Group to Address the Opioid Crisis in the Commonwealth, helping to inform state policy. MassTAPP staff offered testimony at the Massachusetts State House to inform legislators about the impact of prevention efforts. This website contains links to social marketing campaigns from communities supported by the Massachusetts Technical Assistance Partnership for Prevention (MassTAPP). The website contains public service announcements, posters, advertisements, and brochures that address such topics as bullying, substance abuse, drinking, and violence prevention. The Massachusetts Technical Assistance Partnership for Prevention (MassTAPP) at EDC developed this interactive communications toolkit to help substance abuse prevention practitioners create clear, accurate messages that would resonate with their audiences. This searchable database offers resources and materials selected and reviewed by the staff of the Massachusetts Technical Assistance Partnership for Prevention (MassTAPP). Materials include published works, peer-reviewed research, curricula, and Web-based resources designed to provide up-to-date information on topics relevant to substance abuse prevention in Massachusetts. This online toolkit provides specific guidance for applying SAMHSA’s Strategic Prevention Framework to the prevention of opioid misuse and overdoses. While developed for prevention specialists in Massachusetts, the tool can be applied to substance abuse prevention efforts in other states as well. The Massachusetts Technical Assistance Partnership for Prevention (MassTAPP) developed this guidance document to assist efforts in preventing and reducing underage drinking and other drug use in Massachusetts. This online tool provides guidance for applying the Strategic Prevention Framework process to the prevention of alcohol misuse and abuse. 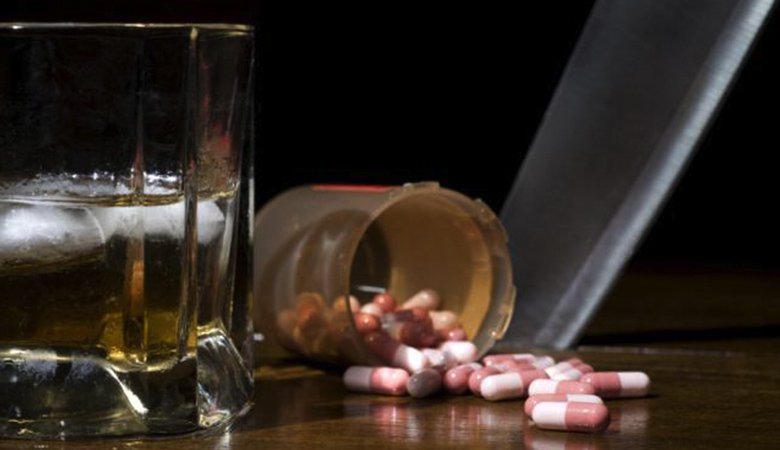 The framework is a resource developed by the Substance Abuse and Mental Health Services Administration (SAMHSA) for municipalities, individuals, organizations, community coalitions, and other groups to help them prevent alcohol misuse and abuse. In 2007, Massachusetts became the first state to receive federal funds through the Substance Abuse and Mental Health Services Administration (SAMHSA) to address unintended fatal and nonfatal opioid overdoses. Five years later, the Massachusetts Technical Assistance Partnership for Prevention (MassTAPP) at EDC collected video case studies about those programs put in place with state funding. This packet of materials provides action steps to help prevent opioid misuse and overdose among student athletes and highlights resources for addressing possible alcohol or opioid misuse or addiction. Every day, more than 115 people in the United States die after overdosing on opioids. The Midwest region alone saw opioid overdoses increase 70 percent from 2016 to 2017. Yet even as the nation struggles to support those who are addicted or misusing opioids, treatment alone is not enough. The only way to stay ahead of this growing trend of opioid misuse is through prevention.